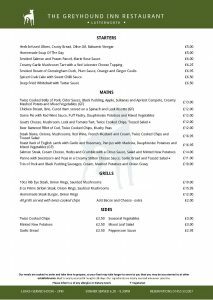 Feast your eyes on our winter warmer selections with the new A La Carte Menu. 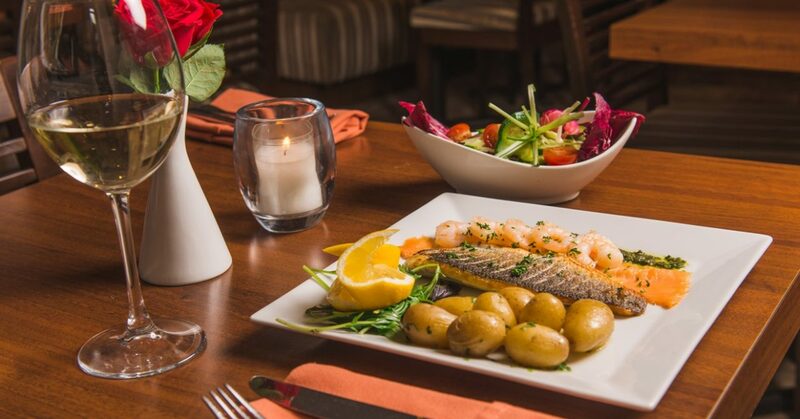 Served in the Restaurant and lounge lunchtimes 12pm – 2pm and evenings 6.30pm – 9.30pm (excluding Sundays). To book please call 01455 553307 or email us with your reservation.